StorQuest Self Storage in Gainesville, Florida, offers both traditional and climate-controlled units at our brand new state-of-the-art self storage facility. We want to provide you with the perfect space for your stuff, no matter what you’re storing. Our climate-controlled units are specially designed to keep humidity and temperature levels constant, so even in Florida’s humid weather, your things stay in the same shape that they arrived. Whether you choose a traditional or a climate-controlled unit, StorQuest is committed to protecting your belongings. Think about all of the delicate things you want to put in storage – important paperwork, leather furniture, collectibles, musical instruments. To provide them with the best care and preserve them for years to come, climate-controlled storage gives your stuff an added layer of protection. While you’re out exploring the coast or mountain biking Hawthorne State Trail, you’ll have added peace of mind knowing everything in your unit is in good hands. 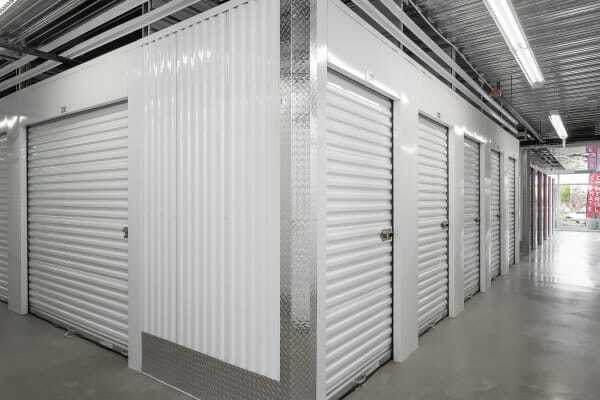 Thinking about climate-controlled self storage? Our knowledgeable professionals are happy to answer any of your questions. Give us a call today!